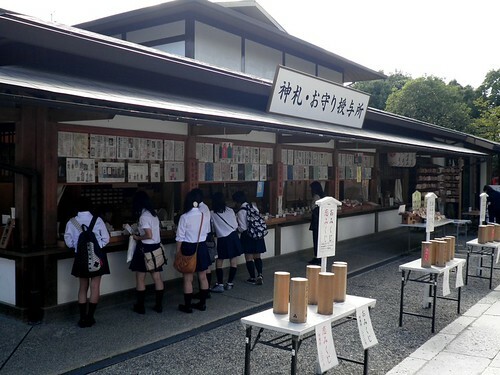 Many times I’ve been asked for things to do in Kyoto limited to one day visit. 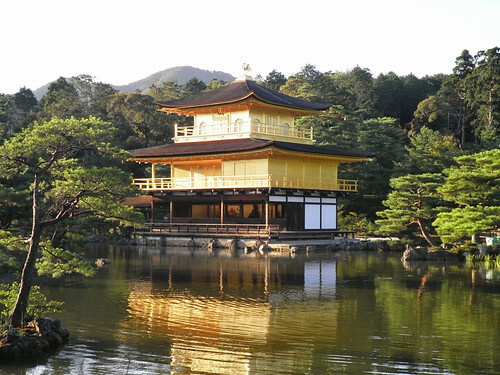 It’s difficult to narrow it all the amazing things you can visit or do in Kyoto. 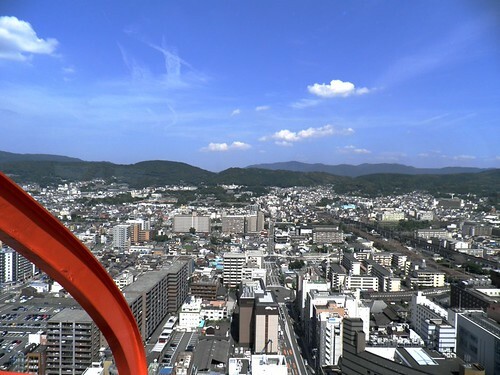 Usually my top recommendations are Kiyomizudera, Kinkakuji shrine and Gion district on a tight schedule, but here’s a list of the main spots to visit in Kyoto. With good planning and timing you can be able to visit many places in one day in the old capital. 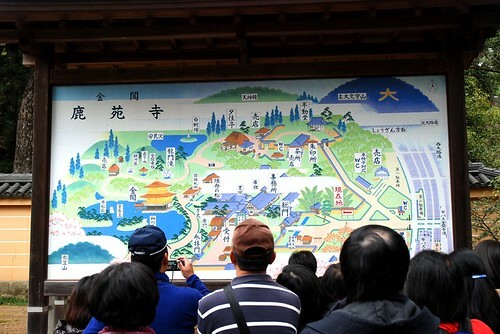 Tourists in front of the Kinkakuji shrine map, Kyoto. 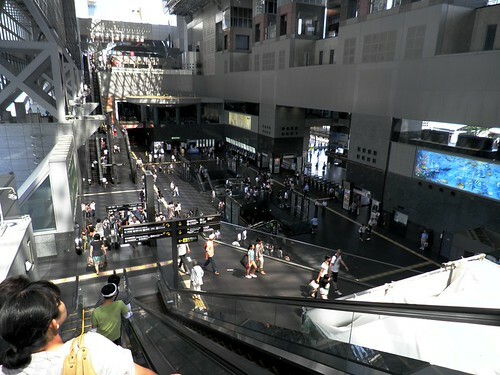 Starting the day at JR Kyoto station, my usual route for first timers in Kyoto would be taking a one-day-bus ticket and head straight to Kiyomizudera temple. 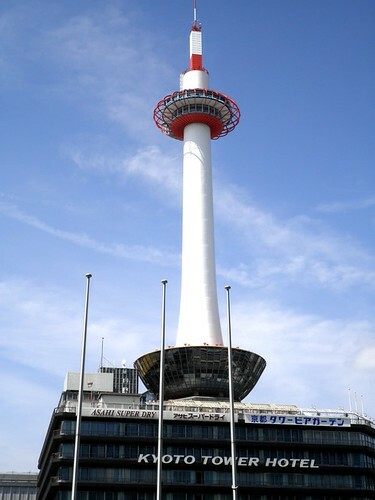 As many other cities in Japan, Kyoto has its own observation tower, right next to JR Kyoto station, the Kyoto Tower. 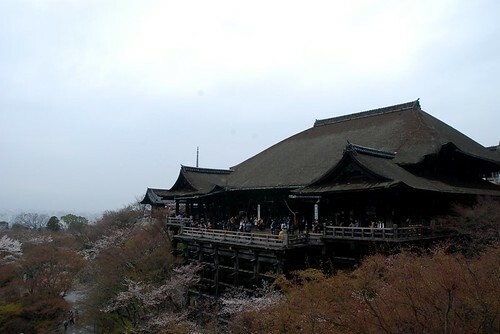 You have to drop off the bus and take a few minutes walking uphill in Higashiyama district to arrive to Kiyomizudera. Recover energies with the most clear water in the temple, or reserve some energy to get downhill. Uphill to Kiyomizudera in Kyoto. Fortune and protection charms, Kiyiomizudera, Kyoto. 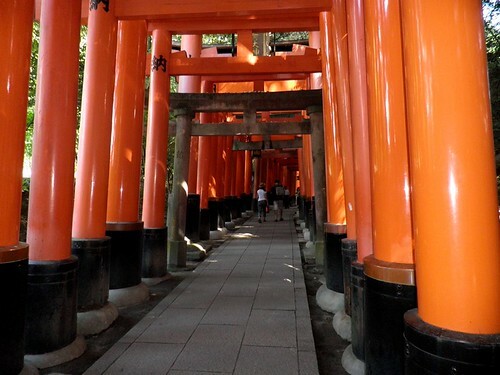 My third best spot in Kyoto is the Fushimi Inari but I would dedicate a whole day only to visit this astonishing place in Kyoto. 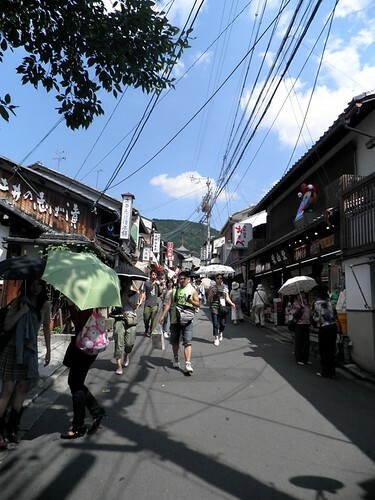 If you want to have a deeper experience, try to avoid the tourist rush hours in the morning. 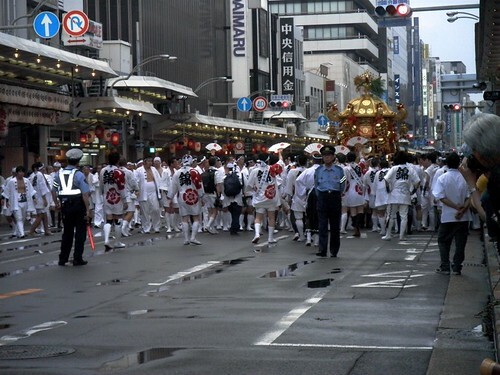 In July, the Gion matsuri is one of the biggest in Kyoto, worth attending, but be prepared for thousands of tourists in town heading to Yasaka shrine and Gion district. 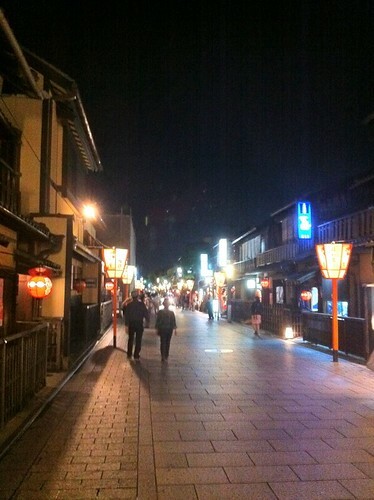 Summer festival in Kyoto streets. 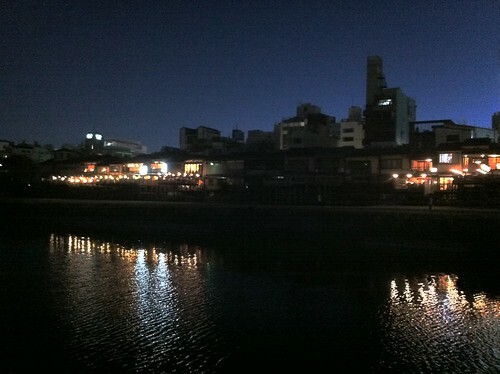 There are lot more of places to visit in Kyoto, but I just picked the ones on top of my list and tastes. 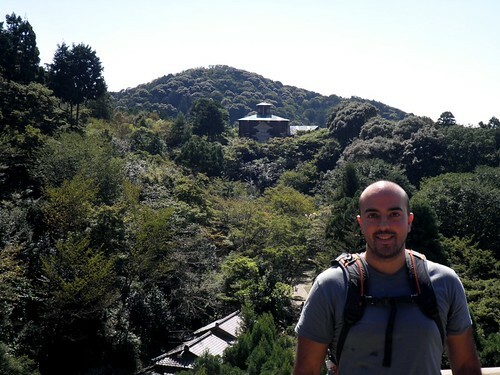 Places like Ryoanji, Ginkakuji, and Nijo Castle are more than worth visiting, and many other places I didn’t have the chance to visit yet still in my bucket list.